Join Us for our First Annual Kitten Shower! All kittens attending the kitten shower will be available for adoption. Any kittens pre-adopted during the Kitten Shower Event can be picked up on Sunday between 5-6pm. Want to hang with a room full of goofy kittens? Book a lounge reservation through Cat & Craft and visit with our cats and kittens. Want to come down and meet Team LYFF? Join us for fun and educational fostering/volunteering demonstrations and enjoy some snacks at the Kitten Shower event. 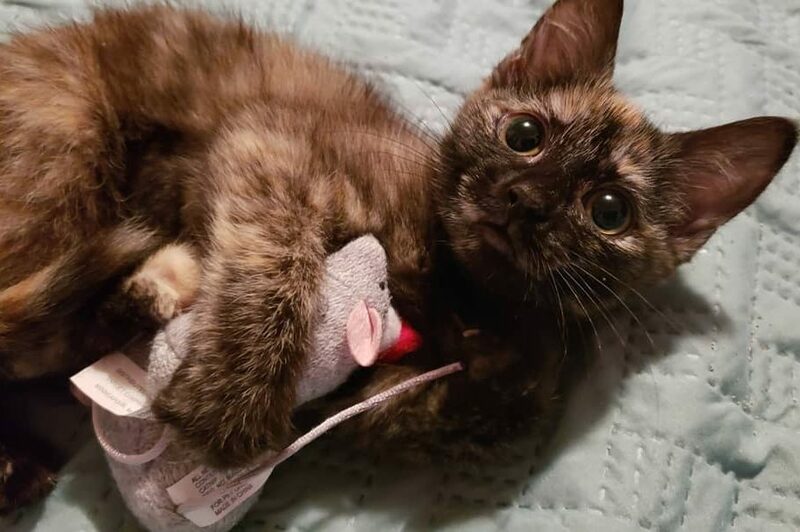 Please bring a gift for the kittens from our wishlist! 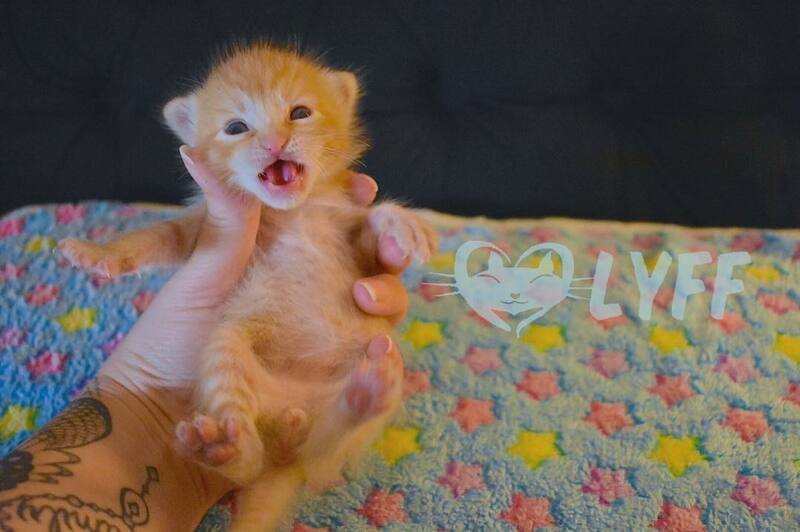 During this kitten season LYFF expects to save over 500 kittens. That’s a lot of mouths to feed! 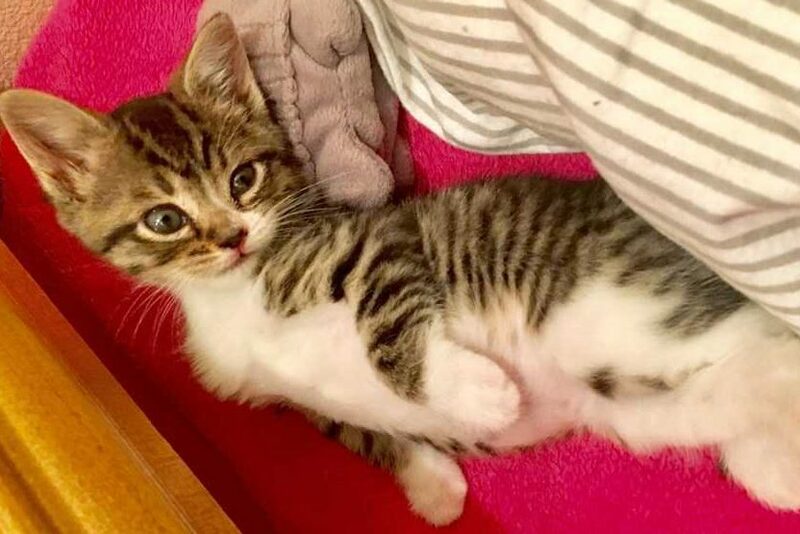 Help us prepare for a parade of kittens by joining us at our first annual LYFF Kitten Shower at Cat and Craft Cat Cafe in Vista, (date coming soon). There are even more items on our Amazon Wishlist. Consider sending us a donation.